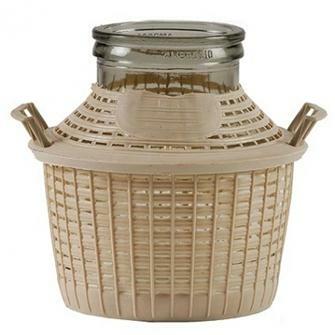 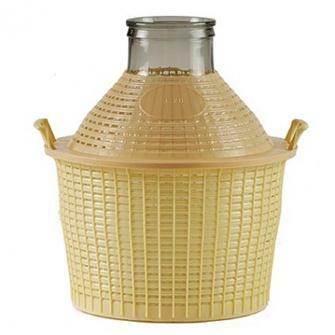 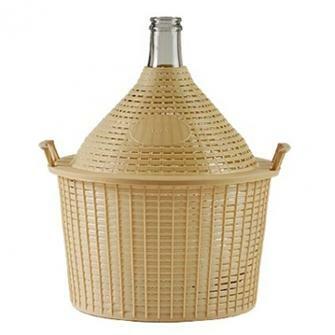 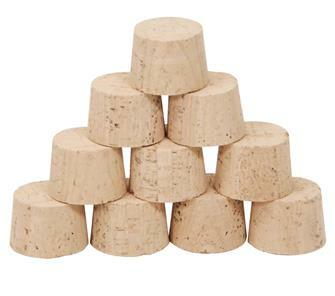 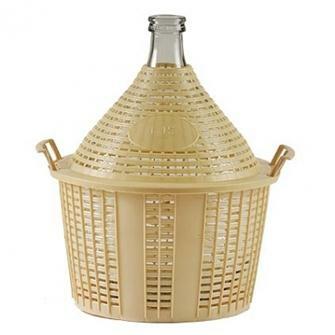 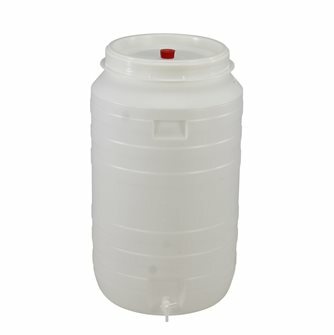 Glass carboys and demijohns, plastic fermenting vats, harvesting and storage crates. 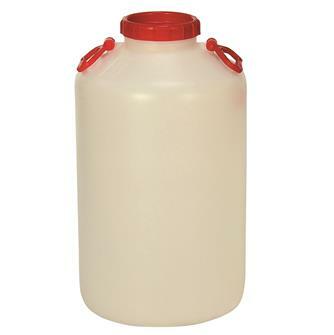 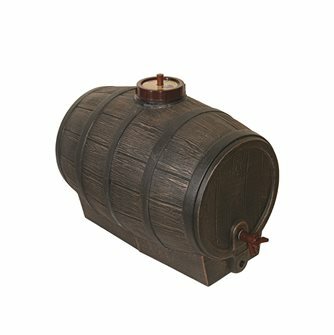 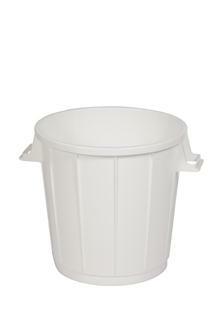 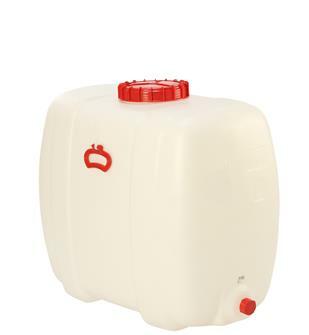 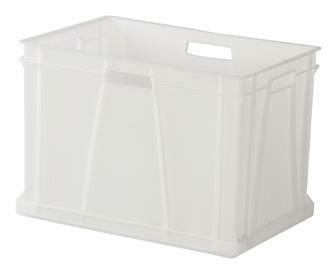 Watertight 50 litre container for liquids and seeds. 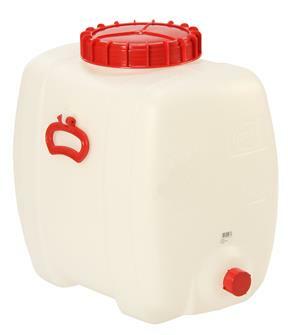 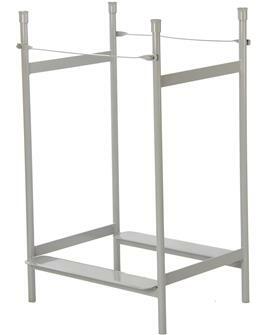 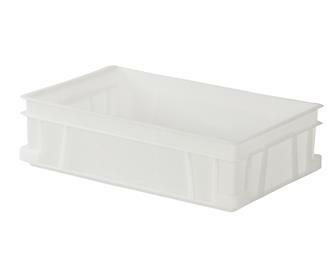 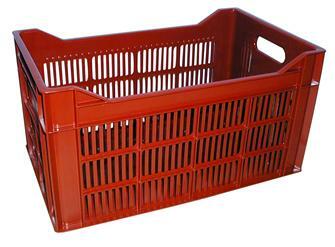 Rectangular 200 litre food vat. 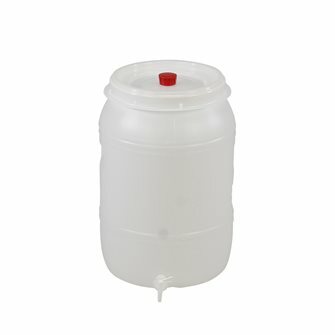 A tap can be added to transform it into a fermenting vat. 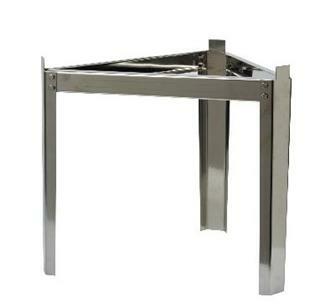 Support for tank 700 liters stainless steel. 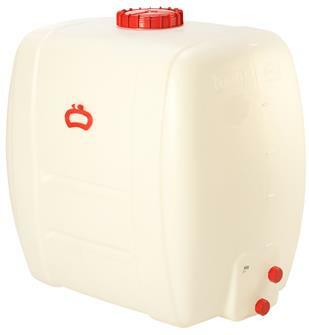 Rectangular 500 litre food vat. 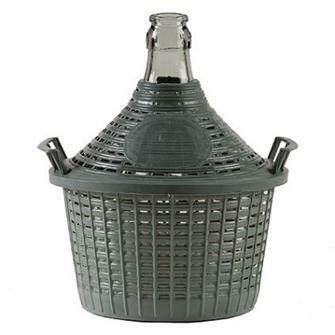 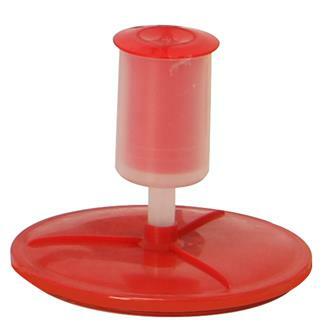 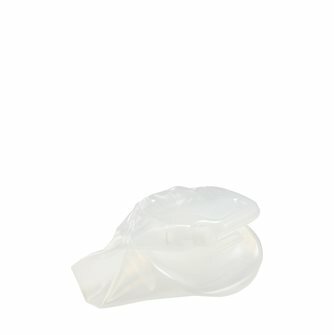 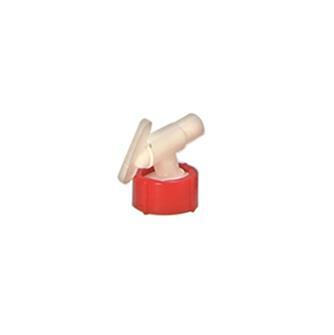 A tap can be added to transform it into a fermenting vat. 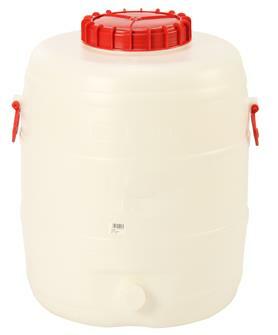 Fermentation kit for cylindrical vats from 60 to 500 litres with an 18 mm perforated lid and aseptic plug.